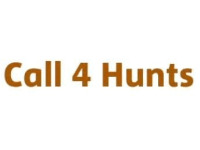 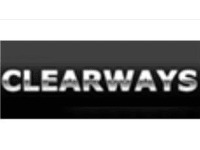 Did you mean a different Sevenoaks? 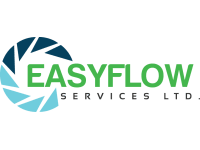 A company that loves to free flow! 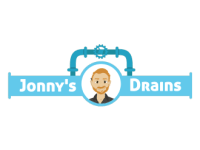 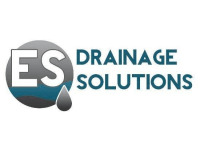 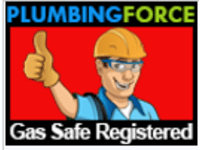 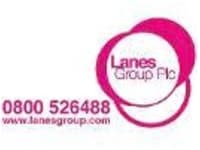 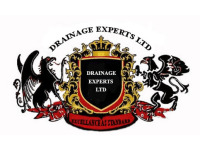 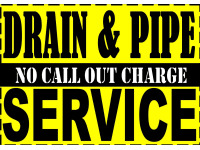 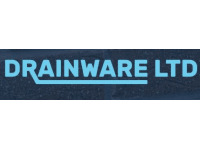 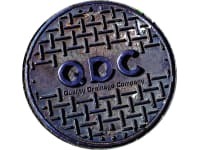 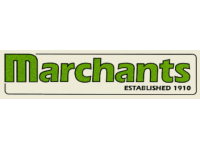 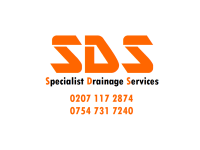 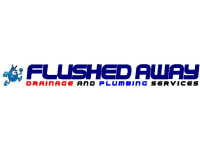 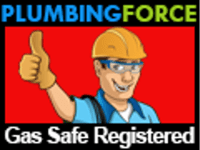 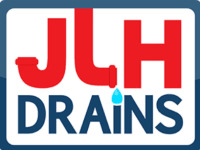 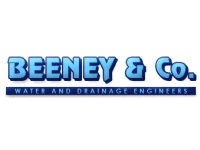 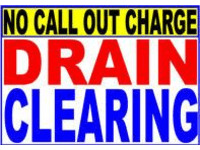 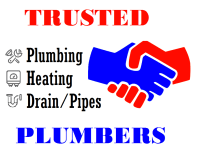 Lanes For Drains - The Drainage Experts! 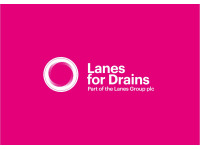 Shortlist More info for Lanes For Drains - The Drainage Experts!